Athens is known for many different things. It is the historic beginning location of the Olympics. It is home to an ancient civilization. In recent years, it has become a favored location four tourists, especially since the city has become cleaner and easier to navigate. If you travel to Athens, you will be glad to find that signage and road signs are all in English so that you will more easily be able to get from one place to the next. If you plan to visit Athens, then be sure to enjoy these things to do. 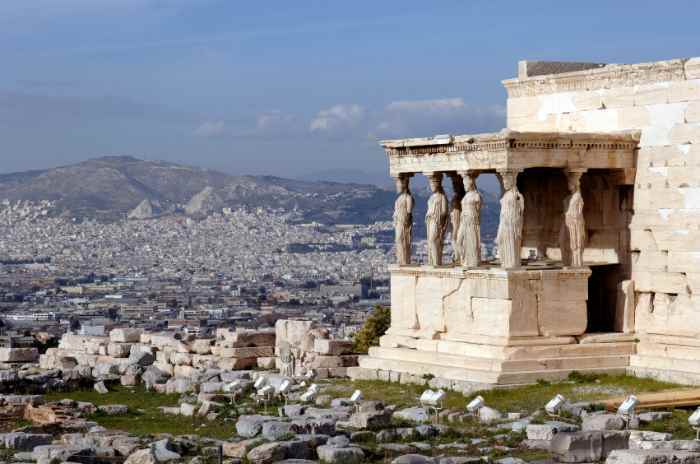 If you are going to visit Athens, then you will definitely want to visit the above historically significant sites. When you get tired and need to relax, the Fish Spa will be waiting for you.